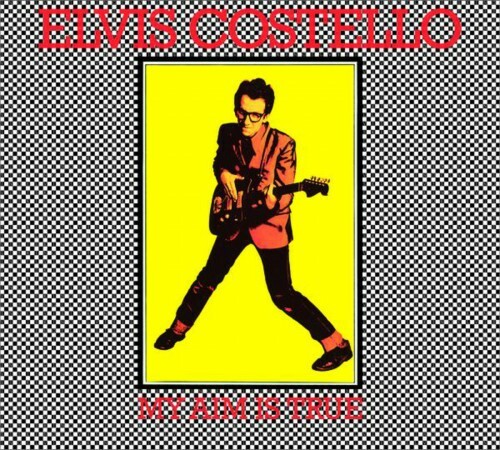 The common wisdom is that Elvis Costello’s debut My Aim is True was an “angry young man” album, a blast of punk and new wave, and that Costello’s music matured and diversified as he aged. Like much conventional wisdom, it is wrong. To the contrary, the 12 (or 13 — see below) songs on the album are wildly diverse, and in addition to the punkier rockers, the songs foreshadow many of the stylistic experiments that Costello has engaged in over his long and distinguished career.